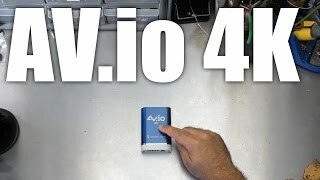 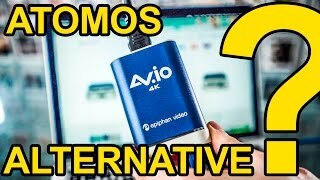 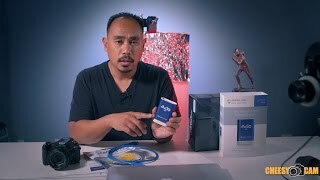 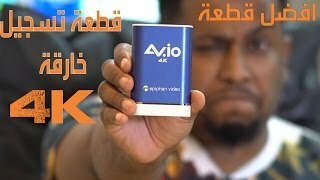 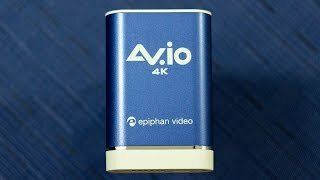 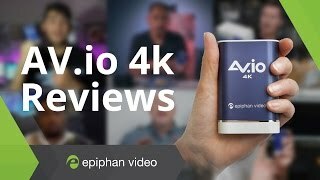 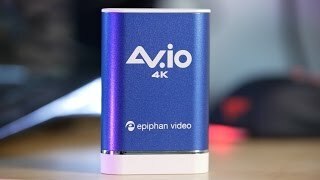 AV.io 4K product videos. 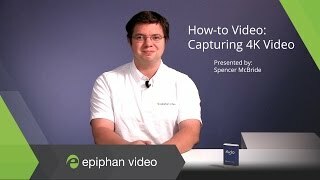 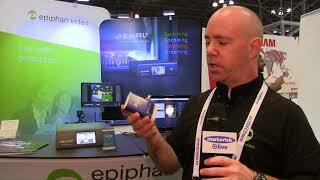 Capture 4K video. 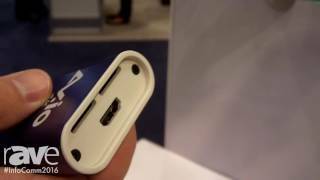 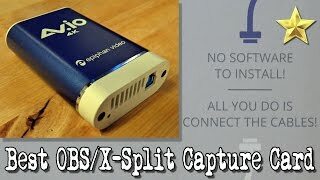 Best USB 3.0 4K Video Capture Card for OBS Studio & XSplit Broadcaster! 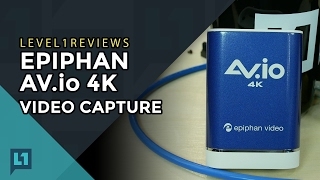 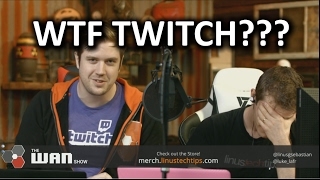 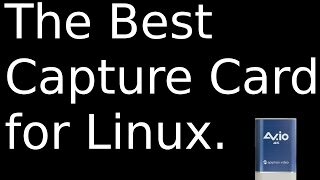 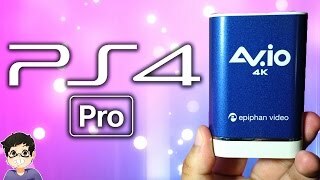 Is Hardware Video Game Capture Worth Paying For?